Huawei Launches Mate 20 pro in India with 8 GB ram. - mobilereview.online - The Ultimate resource for mobile phones reviews, specification, information. 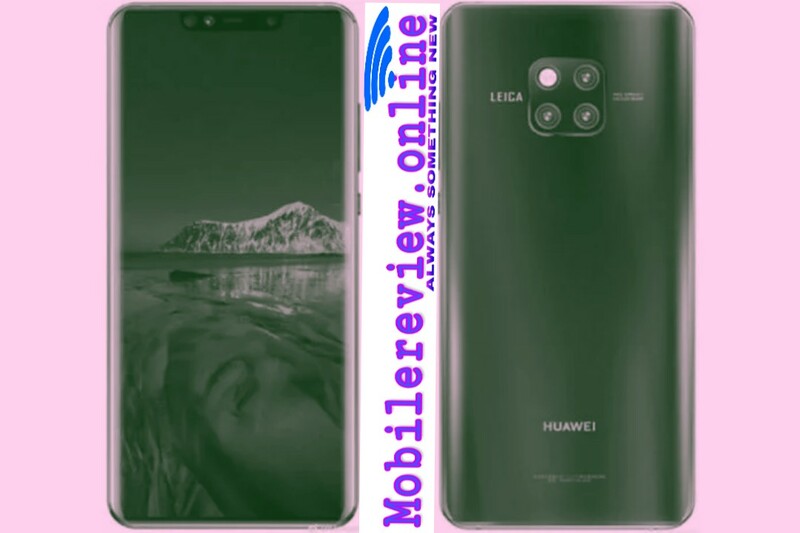 Home Mobile Review Huawei Launches Mate 20 pro in India with 8 GB ram. Huawei Launches Mate 20 pro in India with 8 GB ram. Huawei Company has brought an entirely new smartphone series in the country while strengthening its hold in the Indian market. Huawei has dropped the hit series on the International Forum into the Indian smartphone market. The MATE series started with Huawei with the Mate 20 Pro smartphone. This smartphone is new to the Indian smartphone user and tech lovers, while launching on the same platform at the international level, this phone has been a month-long. The Huawei Mate 20 Pro is not only made on extremely arduous look and splendid design but it is also equipped with very strong specifications. The triple rear camera setup on the back panel of Huawei Mate 20 Pro is the largest USP phone. Camera Setup is built in square shape on the back panel of the phone, which has three camera sensors and a flash light. This phone has 40-megapixel + 20-megapixel + 8-megapixel rear camera setup. The company has introduced it with Leica Lenses which is known for its improved picture quality. It supports optical zoom up to 3x. You will also get OIS and EIS support with the camera. This phone comes with a 25-megapixel selfie camera which supports F / 1.8 extraction. Front camera also works for face recognition. Talk about other specifications of Huawei Mate 20 Pro, this phone has been introduced on the dual curve display. This phone is presented on a screen-to-body ratio of 87 percent with 19.5: 9 aspect ratio. The Mate 20 Pro features a 6.39-inch quad HD OLED display with 1,440 x 3,120 pixel resolution. To protect the phone's screen from scratch, the company has been protected from the extra layer on the front panel. There is also a selfie camera in Knouch on the MET 20 Pro display and other sensors. The Huawei Mate 20 Pro comes with Android apire ting system 9 pie, which is based on emoticon UI 9.0. Along with this, this phone runs on the latest and powerful Chipset of Huaweii on 7 nm Hyacilicon Kirin 980 chipset. In India, the Mate 20 Pro has been introduced on 6 GB RAM memory, with which this phone supports 128 GB of internal storage. Huawei has also launched Mate 20 RS Porsche Design model with the Mate 20 Pro in the country, which supports 512 GB of storage with 8 GB of RAM. Mate 20 Pro is a dual sim phone that supports 4G VoLTE The phone has basic connectivity features as well as the NFC USB Type C port. For the security of this phone where 3D FE supports shial recognition, there is also an in-display fingerprint in the phone. This fingerprint sensor is not visible from outside on the phone body. 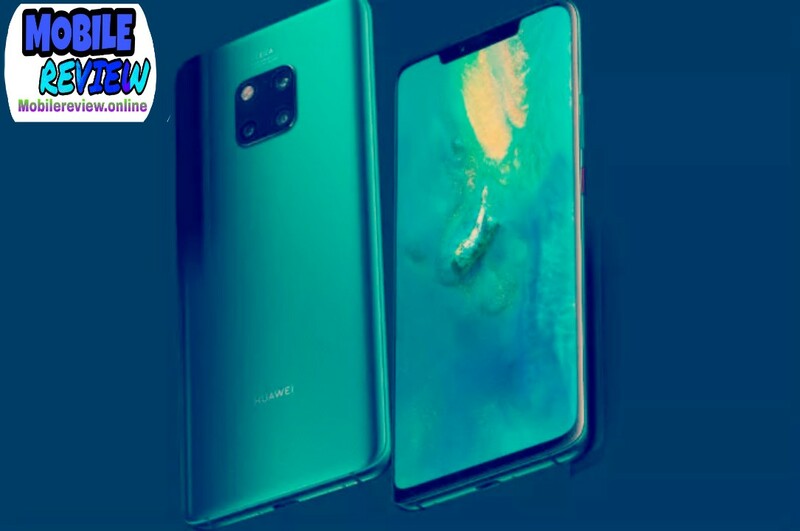 Huawei has launched Mate 20 Pro with IP rating, which makes it water and dust-proof, while for power backup this phone has a 4200 mAh battery with fast charging support. 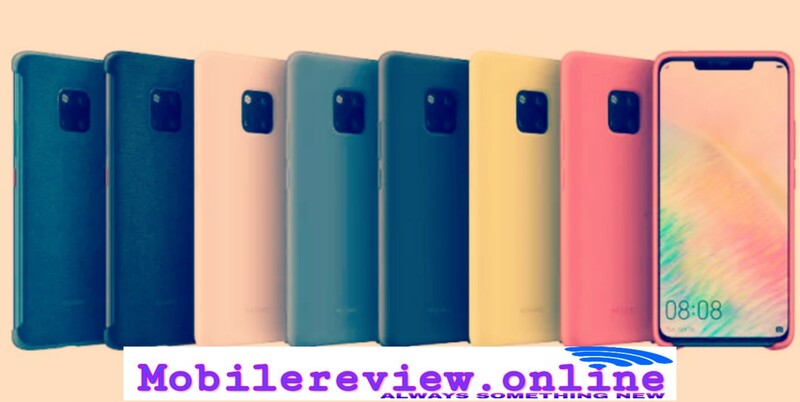 Talking about the price, Huawei has launched the Mate 20 Pro at the cost of 69,990 rupees by the company. This phone will be available for Exclusive Sale on Shopping India Amazon India from December 3. At the same time, the Huawei Mate 20 can also be purchased with chroma stores under the special bundle offer under Arctic Benefit. From the company, the price of the Mate 20 RS Porsche Design model has not been curtailed, this phone will be available for sale in the coming days.